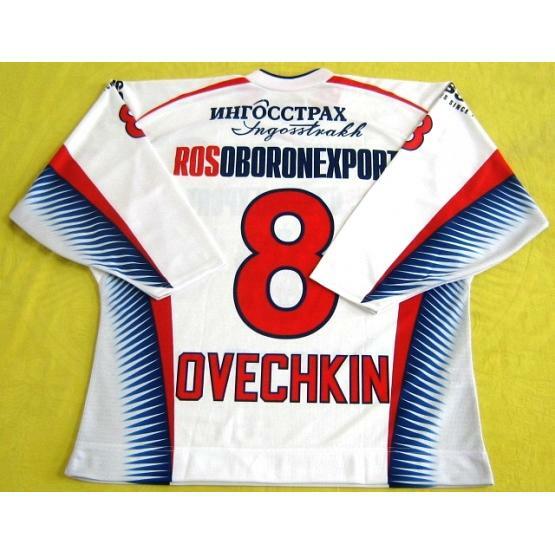 Replica Russian national ice hockey team jersey featuring the number and name of Alexander Ovechkin. 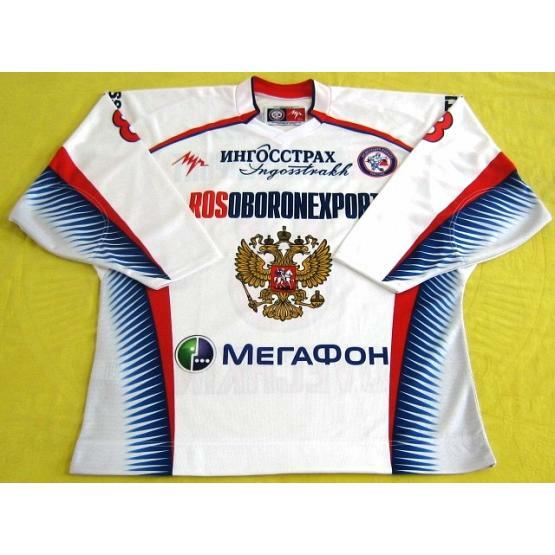 Stocked in the U.S. Sizes are subject to availability. Ships within 3 business days.